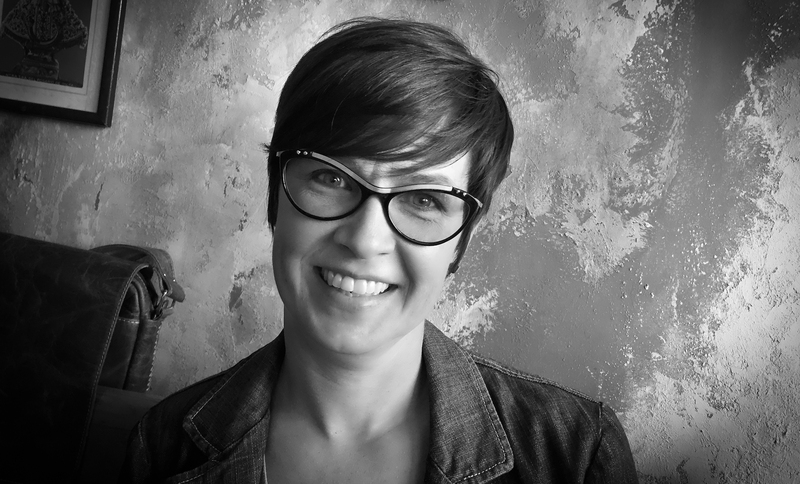 Hi Everyone and welcome back to Vals Quilting today I have a special guest that some of you may know, Heather McArthur from Quilters Connection Magazine and Quilters Connection Blog. 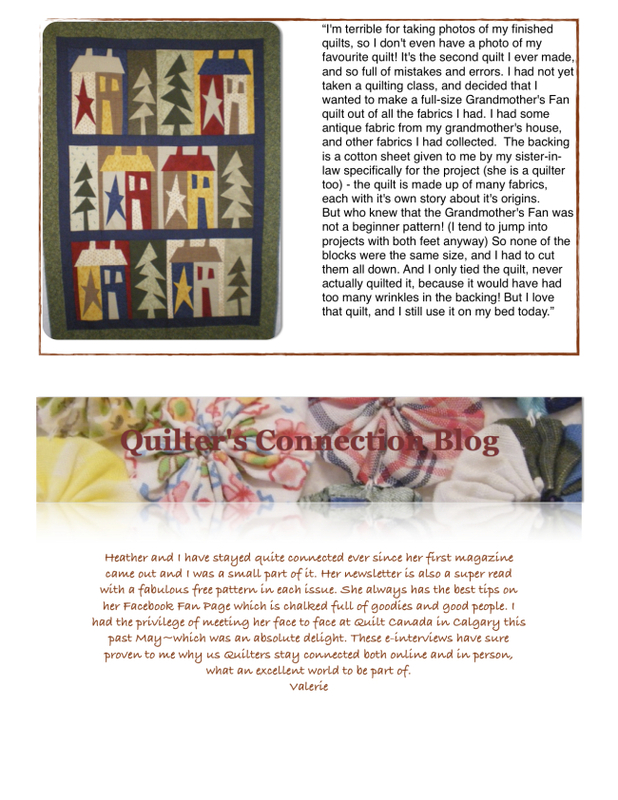 I’m pleased to bring you her amazing interview where she gives us a glimpse of her life as a quilter…enjoy! DRAW for a GREAT PRIZE!! do you feel like snuggling up under one of your favourite quilts and reading all about your favourite hobby?? Who wouldn’t love this prize! will that give you enough chances to win this fantabulous prize? Would you like to be e-Interviewed by me? Theses are the questions, pretty simple hey? I would love to interview all of my readers, followers, commenters and get to know all of you a bit better please contact me. Ok following on FB and blogs, signed up for both newsletters, for both Valerie & Heather. and I have told several friends via link to blog. My husband grew up in Ontario. I grab Canadian quilting magazines when we come up for Thanksgiving, with his family. – I receive Heather’s e-newsletter. What a great interview! It is always interesting to hear background on successful people. HEY! Great article and contest! I had the pleasure of meeting Heather in Calgary at Quilt Canada, and she is just the sweetest! I'm pretty sure I followed all the RULES 😉 so here goes…. I left a comment on Heather's blog. Currently leaving a comment here for YOU! Already signed up for Heather's newsletter. Thanks for a chance at an awesome CANADIAN magazine! What a great giveaway! Please sign me up! A Canadian magazine that I've never seen. Oh my, I must win this giveaway!! Hi! I have enjoyed finding your site! I have done 6 out of the 7 of the above-I was having trouble with Heather's blog comment but will try again later. I go to Canada frequently (live in NY) to visit my family. I will be on the look out for your magazine! Left message on blog 🙂 Thanks for the great site too! I would love to read your magazine & thanks for the opportunity to win a copy. I posted a comment on Heather's blog. I signed up for Valerie's newsletter. I love Heather's magazine and have subscribed since the beginning. It's great to have a Canadian quilting magazine. Thank you for the giveaway! 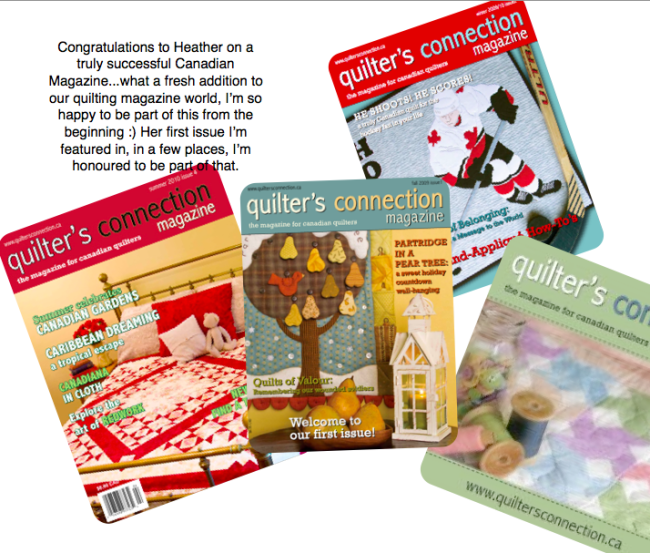 And I'm going to sign up for your newsletter now – great to have another Canadian quilting resource! Thanks, Valerie, for a great blog, and interview with Heather. If I don't win – well, I'll just have to subscribe! Always interesting to see how others got started. Great interview. 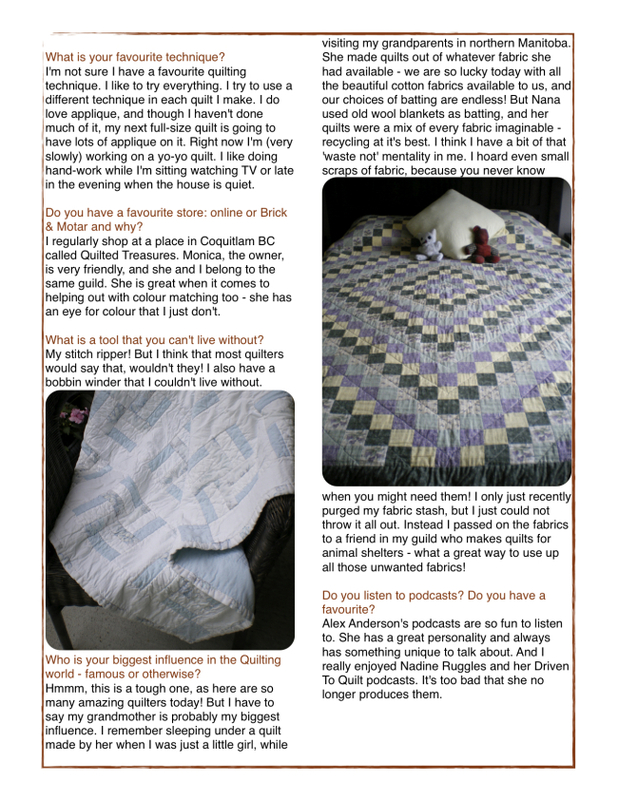 I miss not have a hard copy of quilting magazines to read….the net has changed things so much!